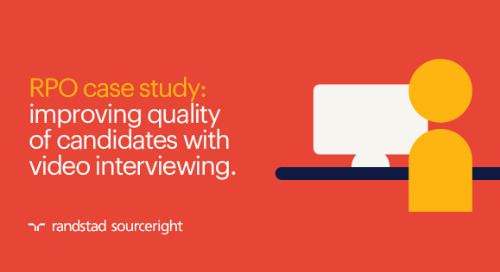 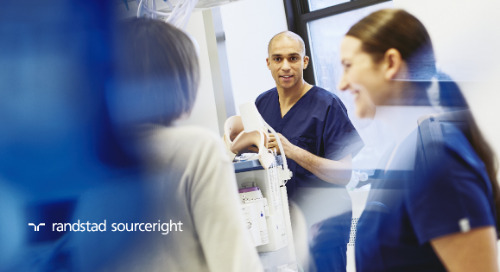 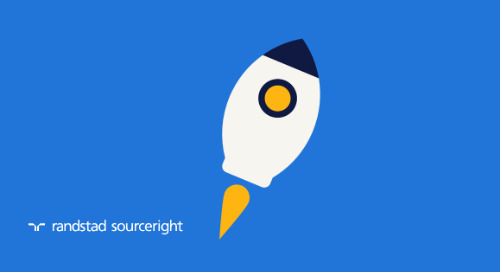 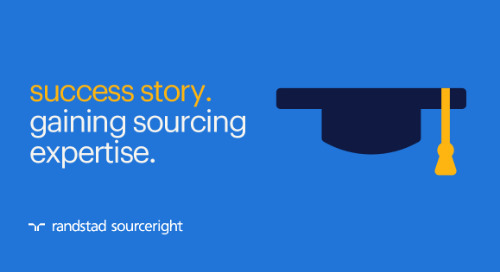 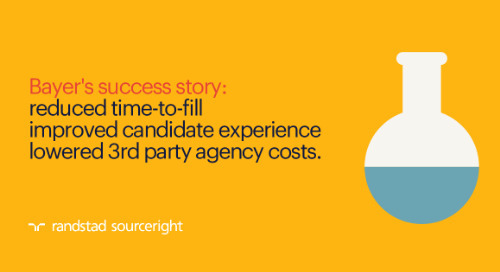 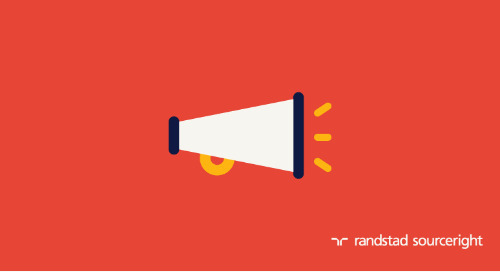 Home » Randstad Sourceright Insights » The Staffing Stream: selecting an RPO model. 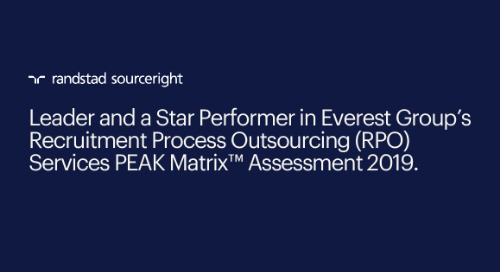 All RPO models are not created equal. 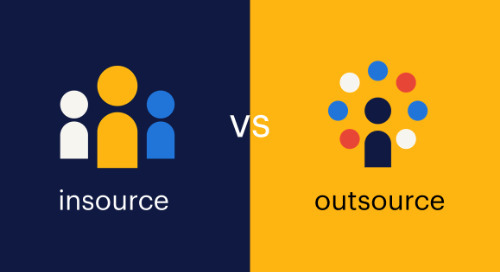 Choosing the one that’s right for you depends on your unique requirements and overarching business goals. 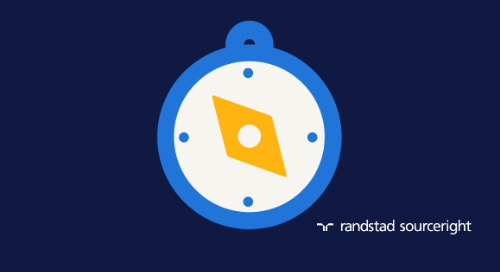 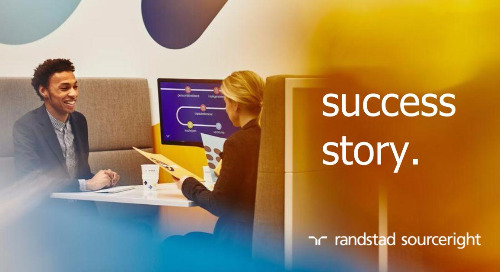 In this article, authored by Sue Ruddock, managing director of the U.K. and Ireland for Randstad Sourceright, explains why “staying power” should play a central role in your decision-making. 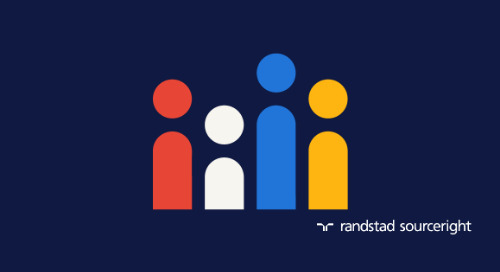 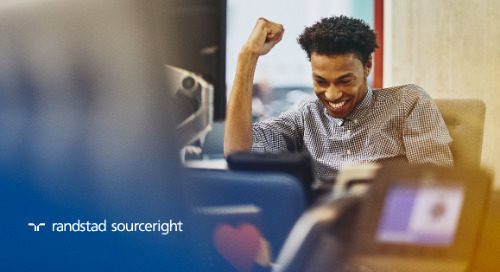 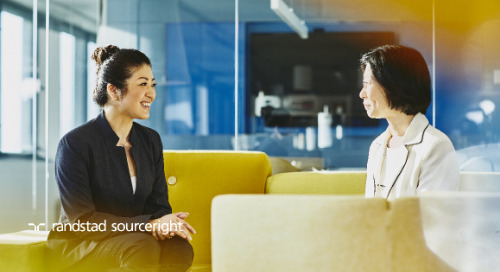 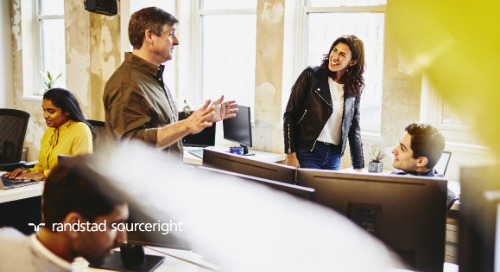 As a global RPO leader, Randstad Sourceright has identified five key considerations for selecting a model that will help an organization achieve its talent and business goals. 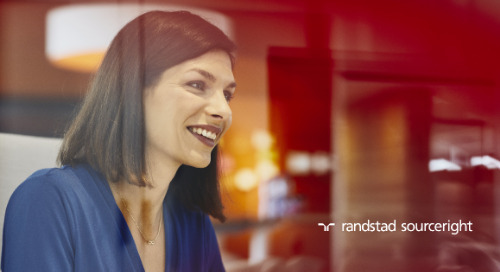 It all comes down to understanding the critical factors in developing and implementing the most effective talent strategy. 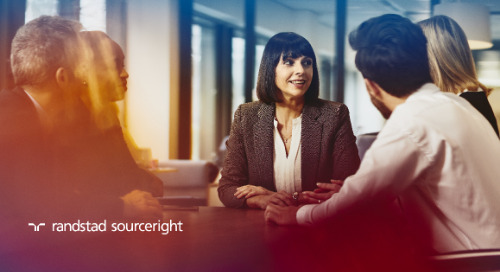 These factors encompass leading-edge HR technologies, a strong infrastructure, proven industry and regulatory knowledge, familiarity with the geographies in which you operate, and the ability to deliver on performance metrics. 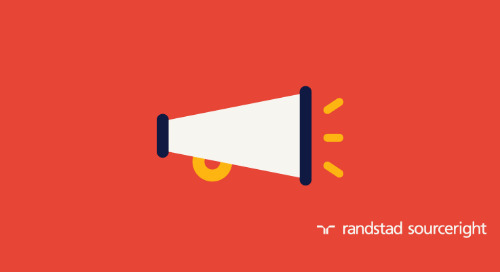 Read Sue’s article in Staffing Stream for the five questions you should ask when choosing an RPO solution and learn more about creating a go-forward strategy using our RPO Playbook. 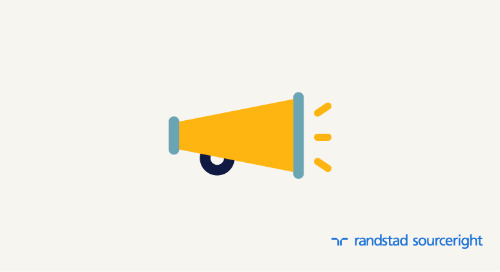 Sue Ruddock is managing director of the U.K. and Ireland for Randstad Sourceright. 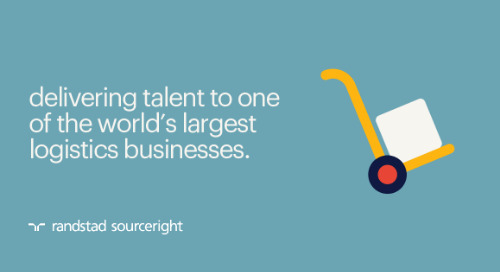 With more than 25 years of experience in international recruiting, Sue helps some of the world’s most successful organizations redefine their talent models through the integration of RPO, MSP and technology.